There are a few common jewellery myths that just won’t die. We’re going to let you into a secret: none of them are true. When it comes to styling jewellery, feel free to break all "the rules”. 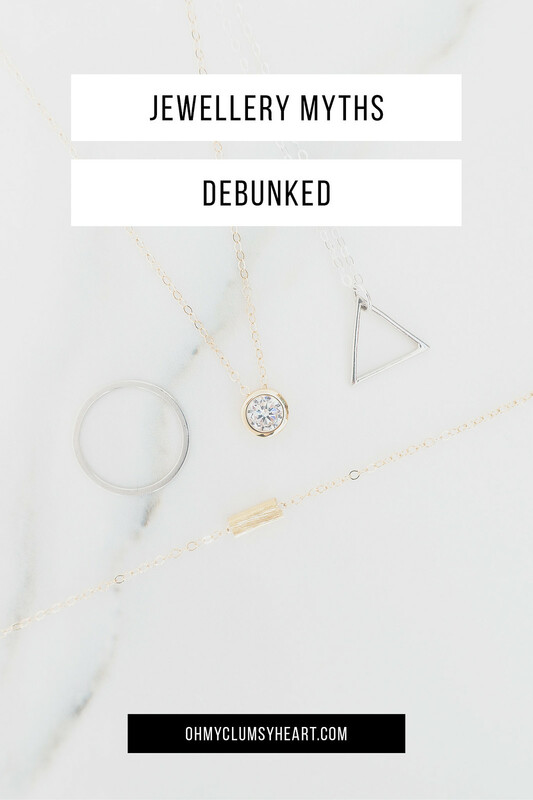 We’re debunking some of the most popular misconceptions about wearing and styling jewellery. Is there anything more boring than being too matchy-matchy? Wear whatever looks good to you; it’s not true that jewellery should always match. Mixing metals is no longer a style faux pas so switch up your jewellery as much as you want. Get playful and break the rules. Layer necklaces, stack rings, and mix and match your earrings; be creative with your jewellery and express your personal style. Diamonds are the quintessential jewellery piece with a hefty price tag; but not all diamonds have to be so expensive. Simulated diamonds are extremely durable, optically flawless, and physically identical to natural diamonds. The only thing they don’t have is the extra zeros on the end of the price. Simulated diamonds, like cubic zirconia, are the most affordable and ethical alternative to mined or lab-grown diamonds. Now you can own jewellery that shines just as bright - without the price tag. It’s true, if you layer jewellery in the wrong way you run the risk of tangles, which can cause accidental breakages. But it doesn’t have to be that way. 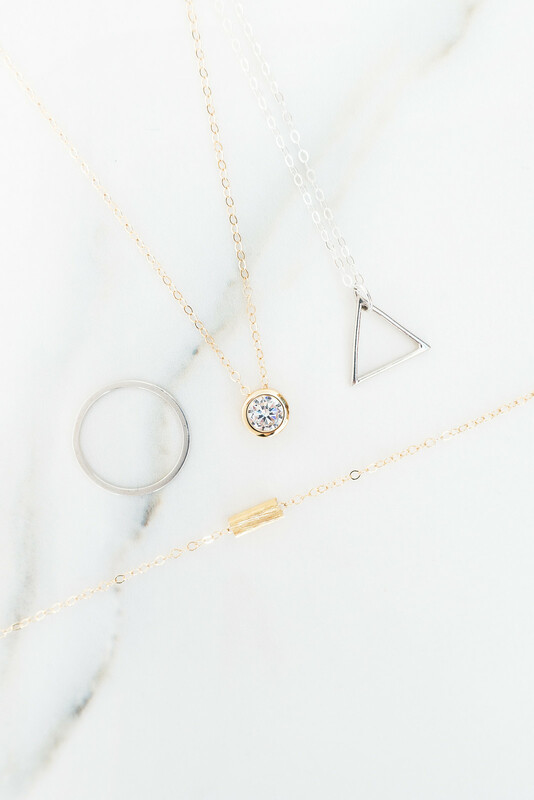 Layer jewellery properly and you can avoid the danger of ruining your favourite pieces. A multi-strand clasp allows you to layer up your jewellery without tangling; preventing knots and breakages during wear and storage. Clip on, slide closed - it’s that easy. No more tangles. You don’t need an excuse to wear fine accessories. Why wait until a special occasions to look your best? Fine jewellery is an investment in quality and style, it would be a shame not to wear yours all year round. If you build a capsule jewellery collection of fine minimal jewellery, every day is an opportunity to show off your style and wear your favourite pieces daily. Don’t let this outdated myth stop you.